Working with Microsoft Certified Partners is a way of guaranteeing that your business is working with the very best service providers in a particular field of expertise. 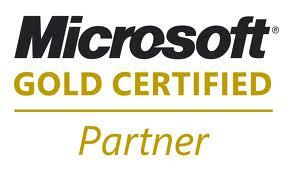 Every organization that is awarded with Microsoft Certified Partner status is an accredited independent company that provides services on behalf of Microsoft. These organizations can be situated anywhere around the globe, spanning many different fields of expertise and business specialisms.